With Google I/O 2015 currently underway we can be sure of plenty of big announcements coming out of the developer event, but there will also be one or two smaller ones that while not likely to change the world nevertheless should not be underestimated. 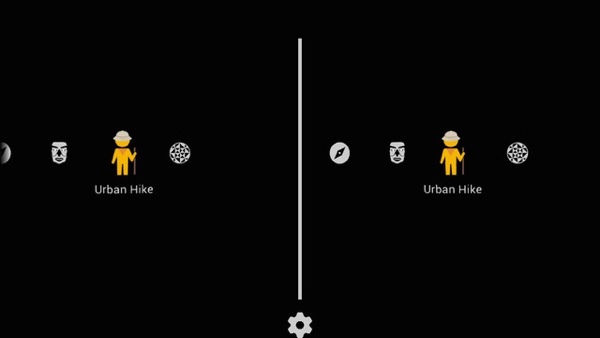 One such announcement is the availability of Google Cardboard for iOS. 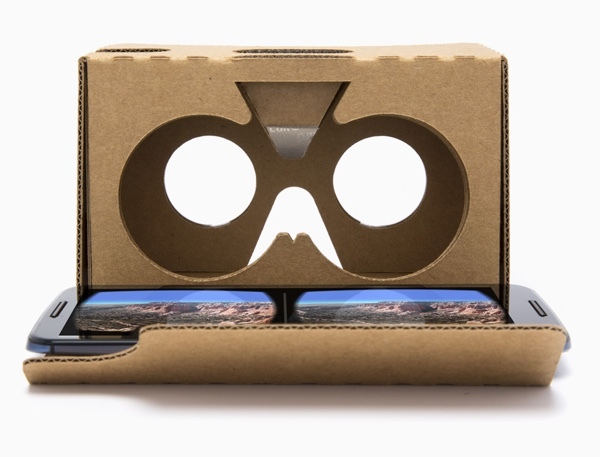 For those not up to speed on Google Cardboard, this is the, well, cardboard accessory which was originally announced last year at I/O 2014. It has a slot for a smartphone to be put into it. The phone then drives what is now essentially a virtual reality headset of sorts, and while it may not be up to the standards of Oculus, it’s definitely better than nothing. 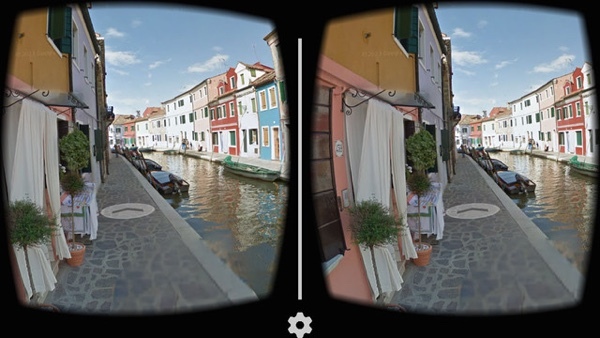 Until today Google Cardboard was only available to those using Android smartphones. Now though, those with an iPhone 5c or above can take advantage of the little box that could. 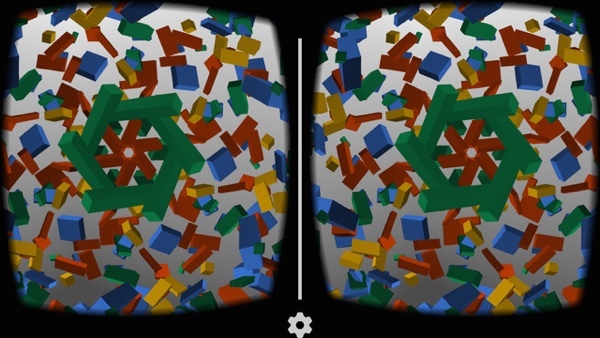 Google Cardboard app for iOS allows iPhone users to configure Cardboard and it even has a few little virtual reality experiences for Cardboard owners to try out. Right now the app is only available in the U.S. App Store which is probably related to the fact that you need to get Google to send the actual Cardboard portion of the headset out to you before the app is of any use. Google is pushing Cardboard once again at this year’s Google I/O, with a slant towards education currently seeing Cardboard used to help students go on virtual field trips. No more going out in the cold and rain to see some architecture, or at least that’s the theory. 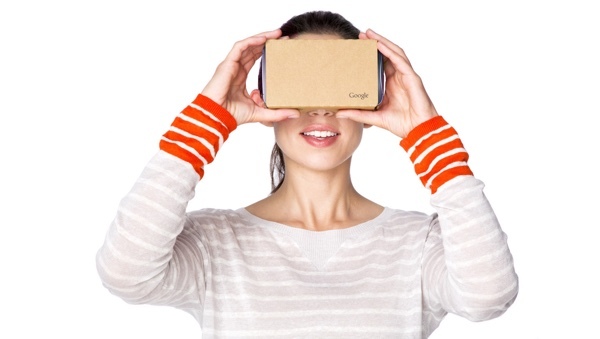 The Google Cardboard app is free and available to download now. 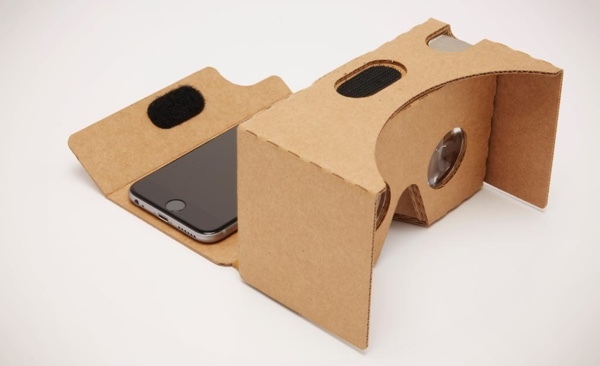 The Cardboard itself can be bought from Google’s partners, though you might want to get the refreshed version which was announced today as it is easier to assemble than last years model, includes support for smartphones up to 6-inches and has a button that now works with any smartphone as well.